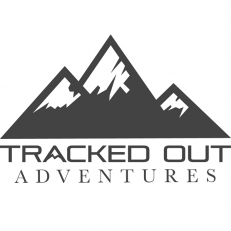 About Business Tracked Out Adventures offers exciting motorcycle, UTV and snowmobile tours in Utah. If you are looking for a guided snowmobile adventure, our backcountry tours are a perfect fit! 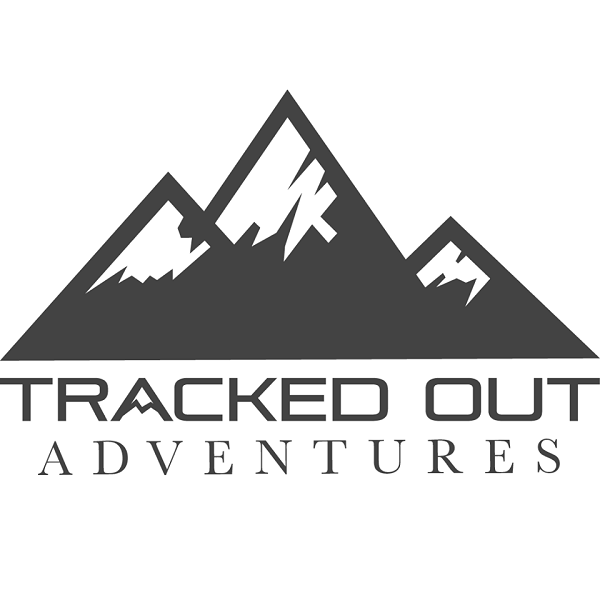 Contact us to schedule your adventure today!